Looking your best is important to you. And making the perfect fit of your clothing is important to us. Mimi's Pro Alterations offers the finest tailoring and alteration services available in the metro Atlanta area. We specialize in making the custom fit for all of your business professional wear, formal wear, and upscale casual wear needs. Our professional consultants can assist you in accentuating your looks while masking any problem areas. 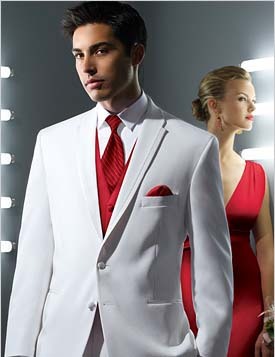 You'll be sure to look your best in all of your business, formal, and upscale casual attire. Mimi's Pro Alterations is metro Atlanta's premier tailoring and alteration service.